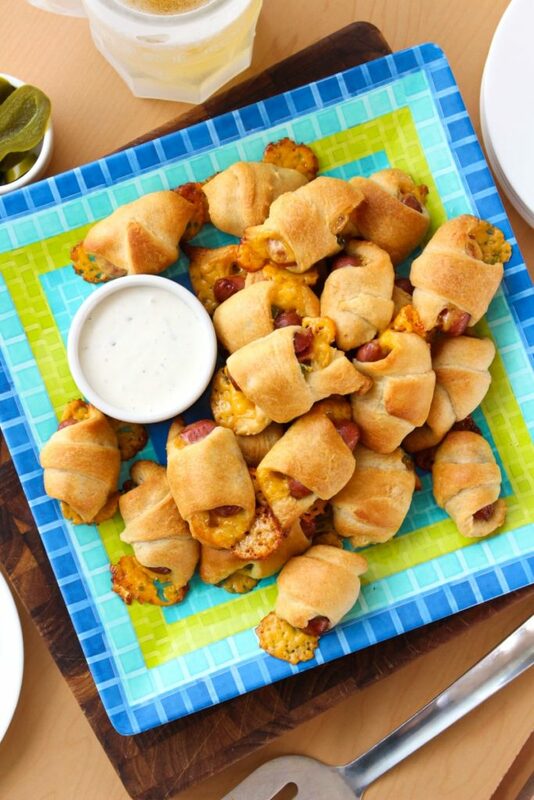 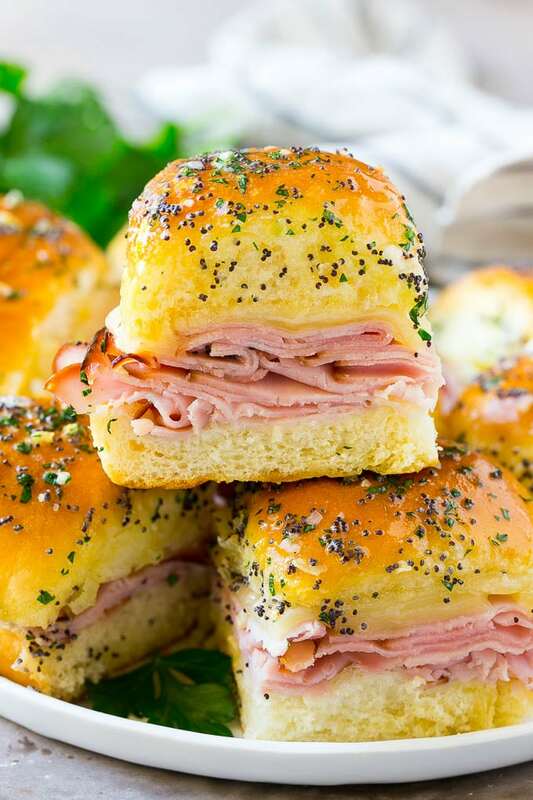 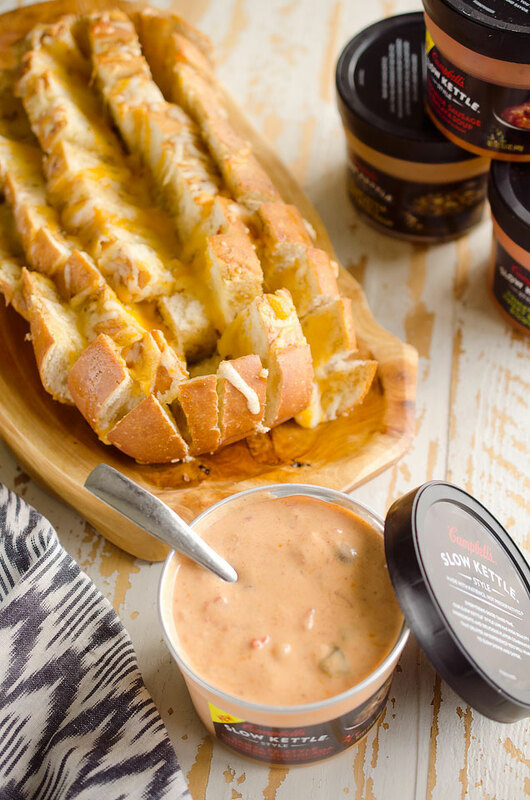 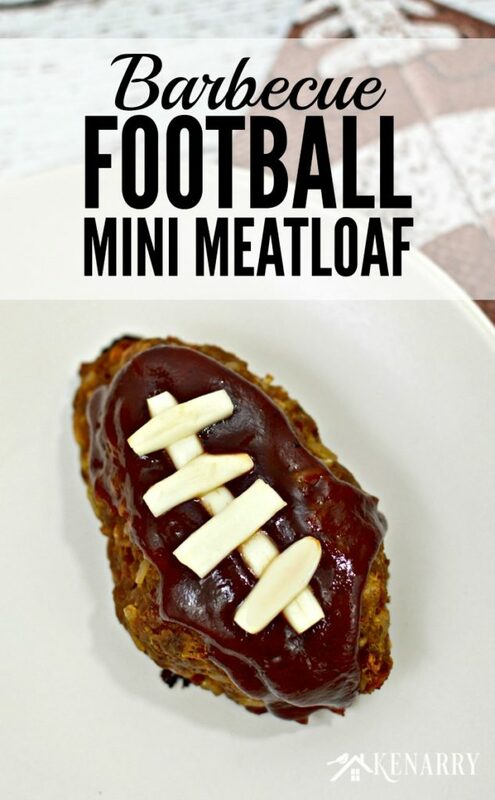 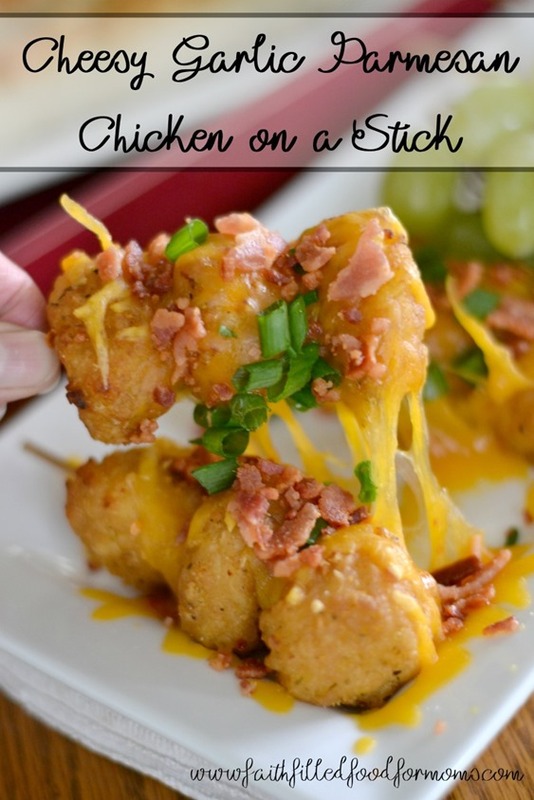 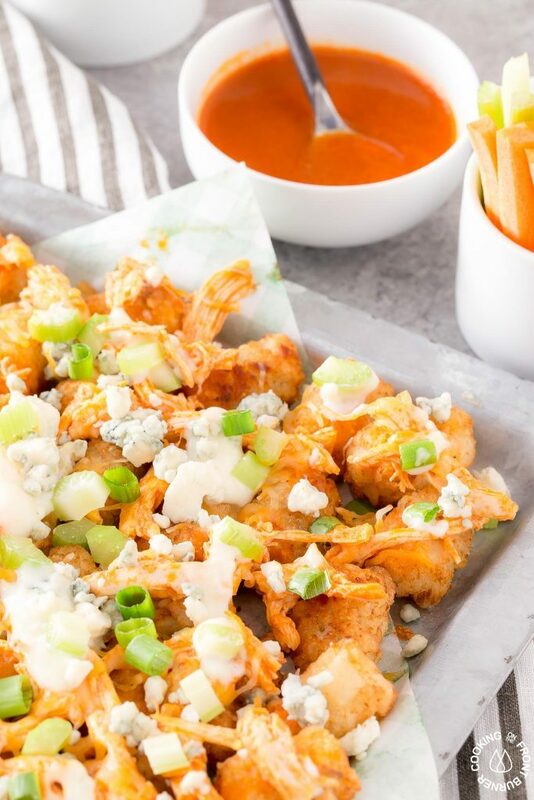 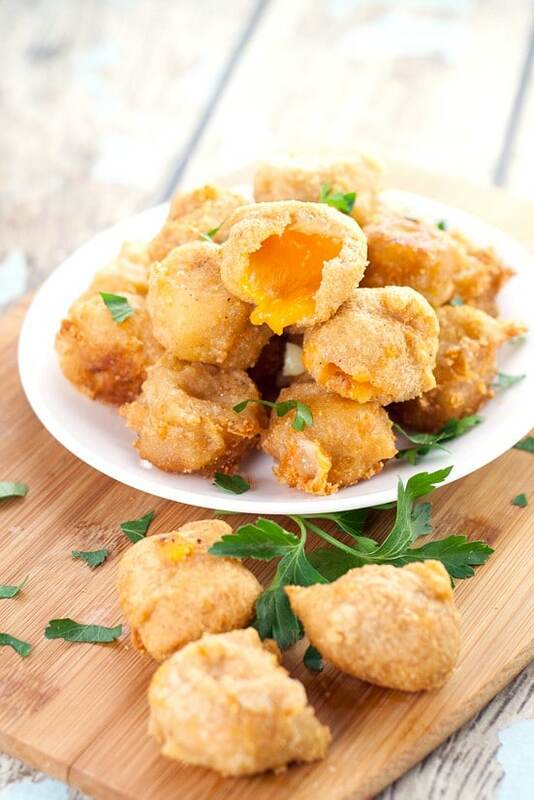 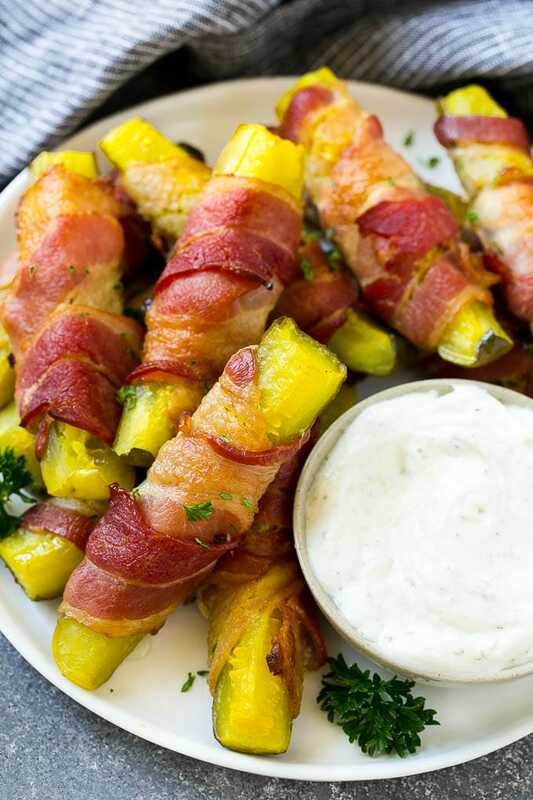 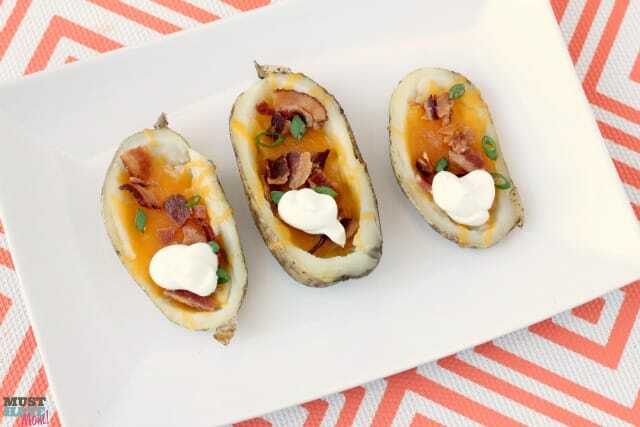 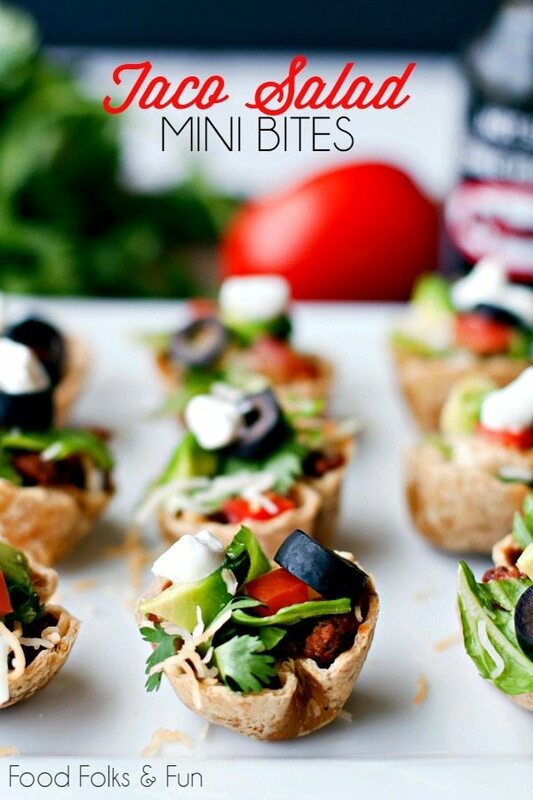 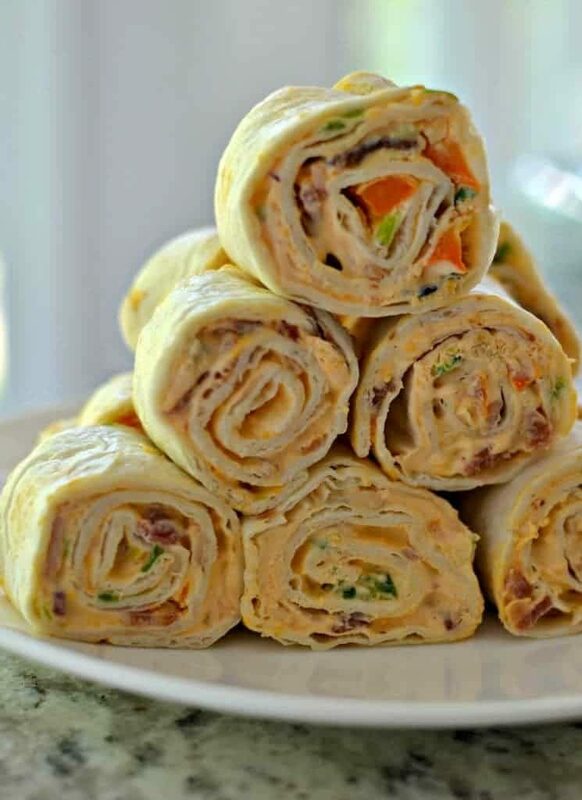 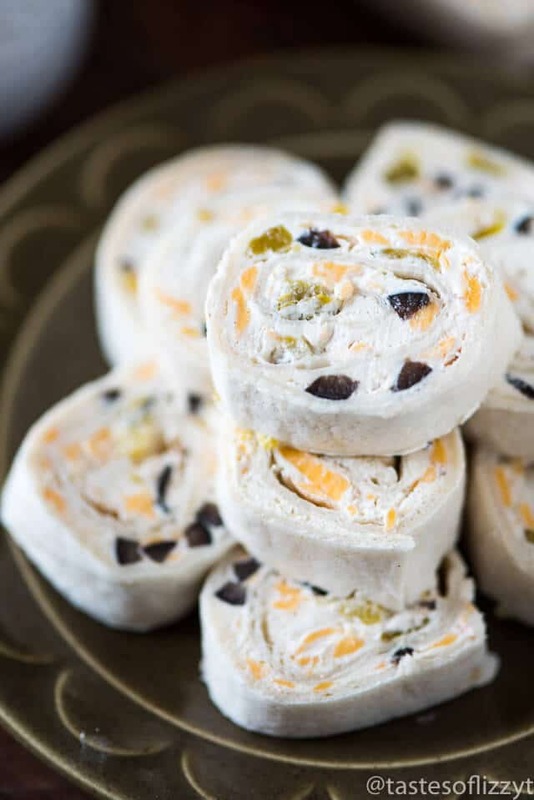 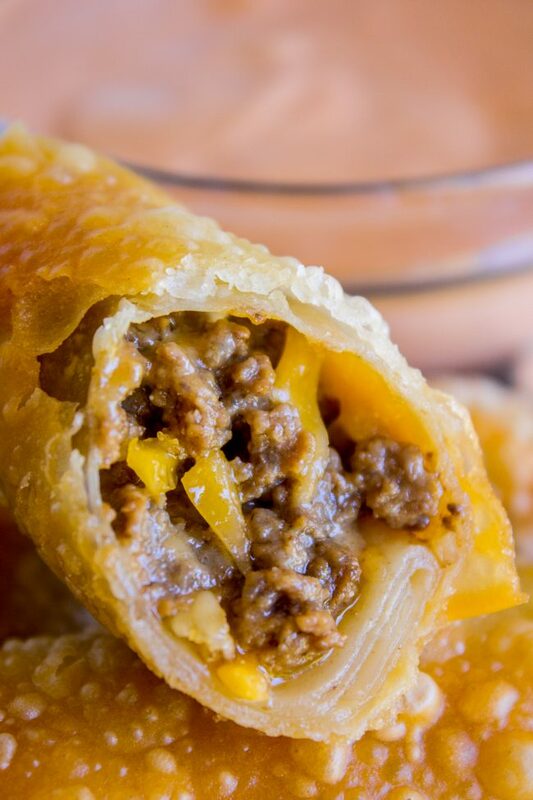 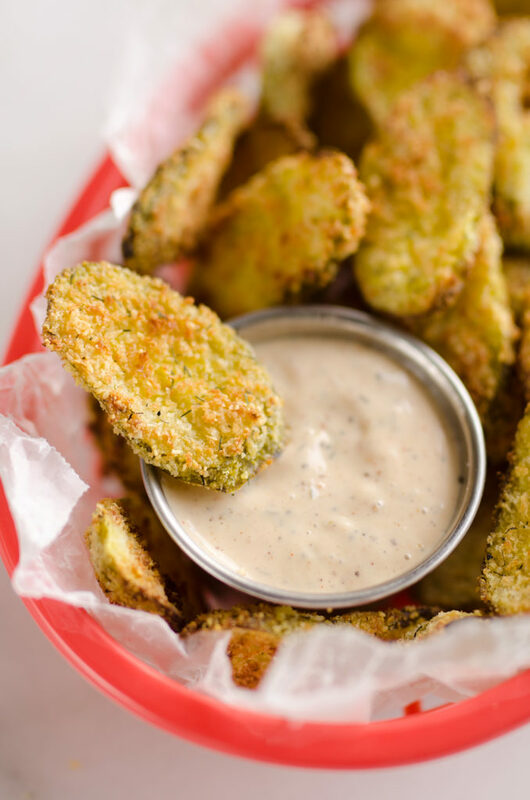 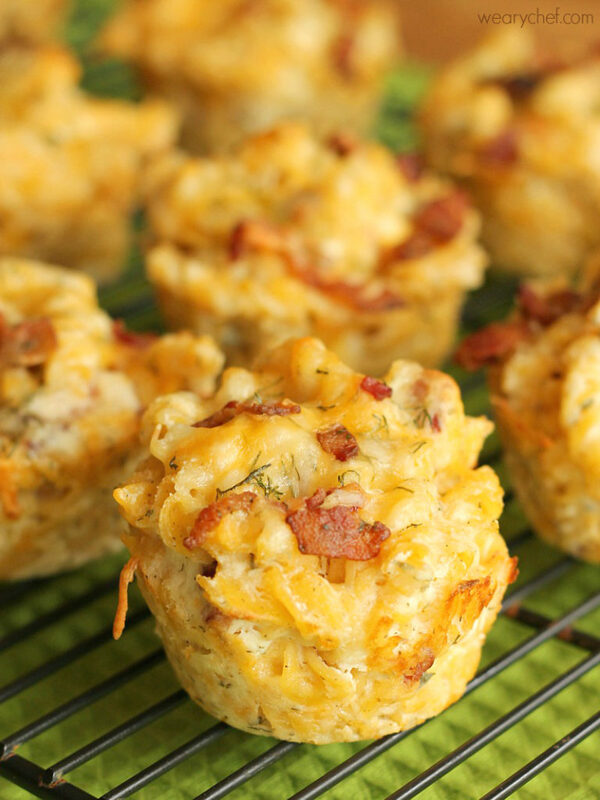 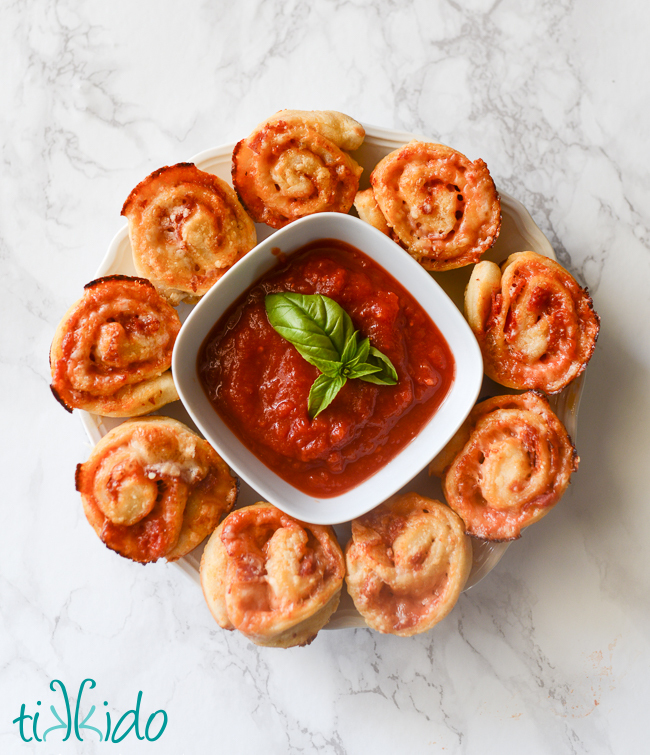 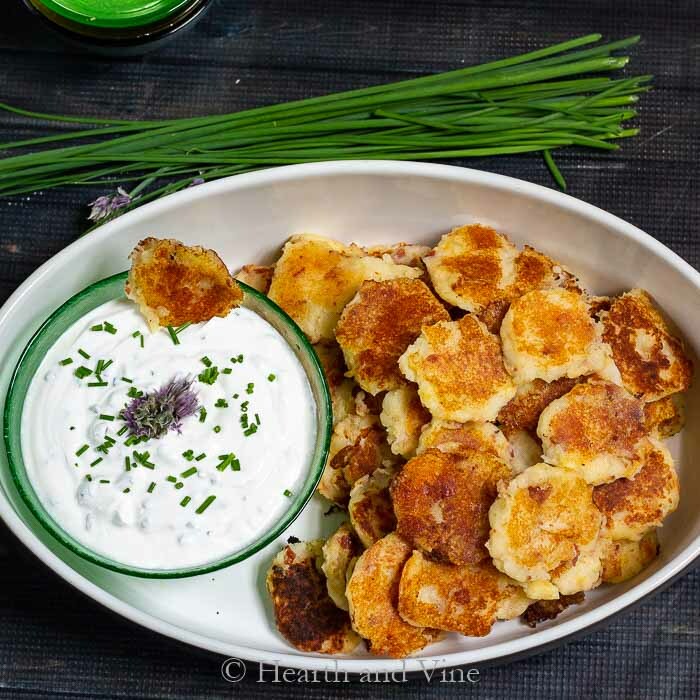 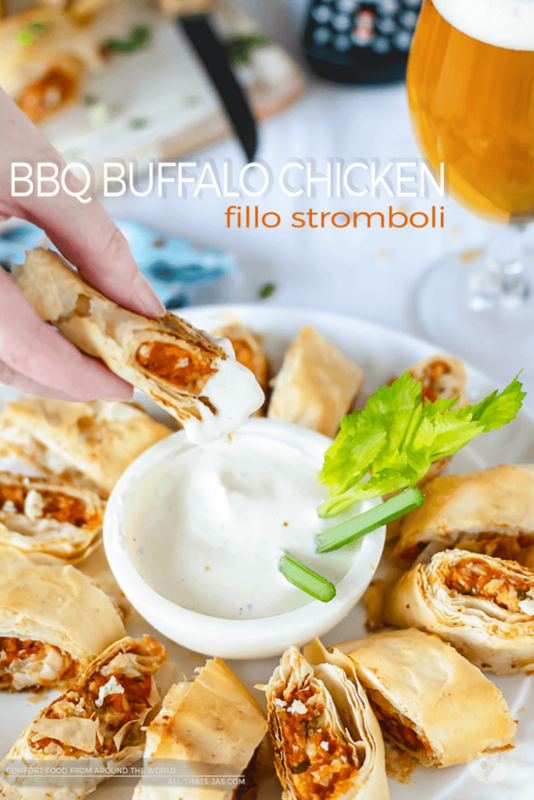 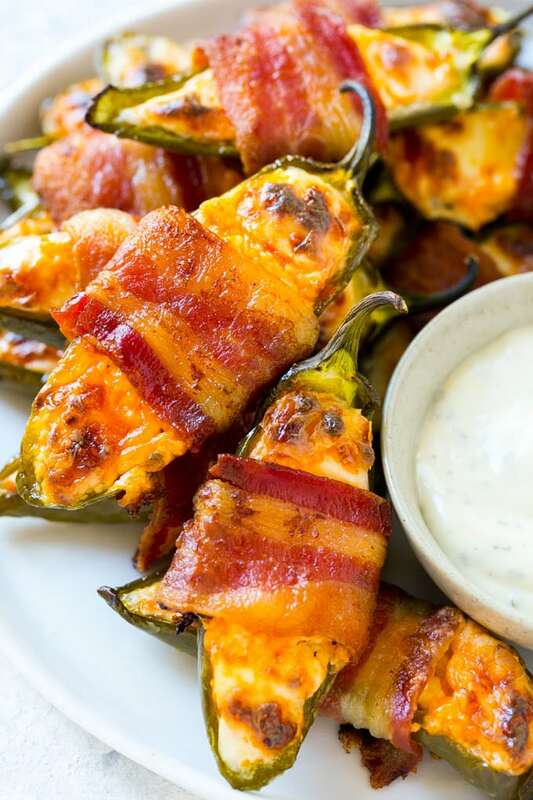 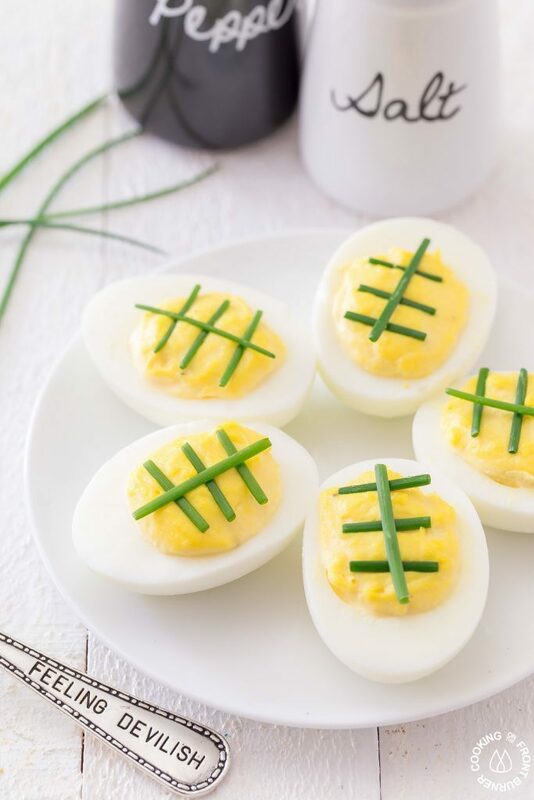 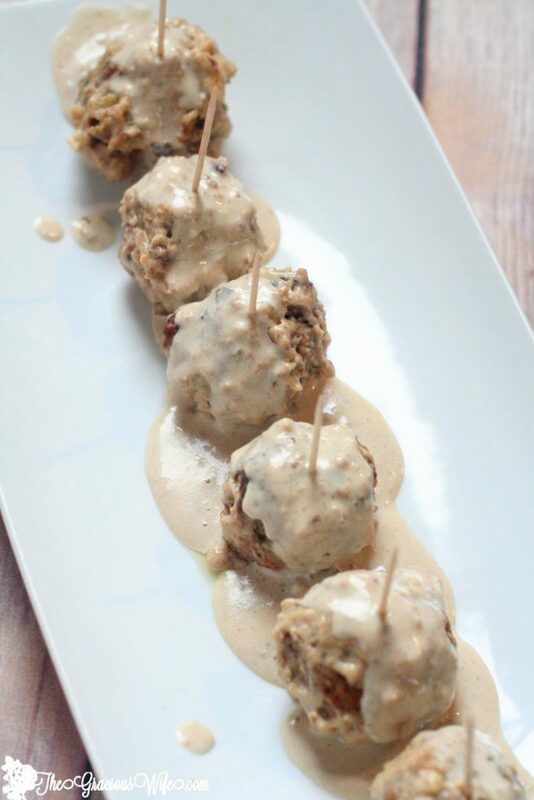 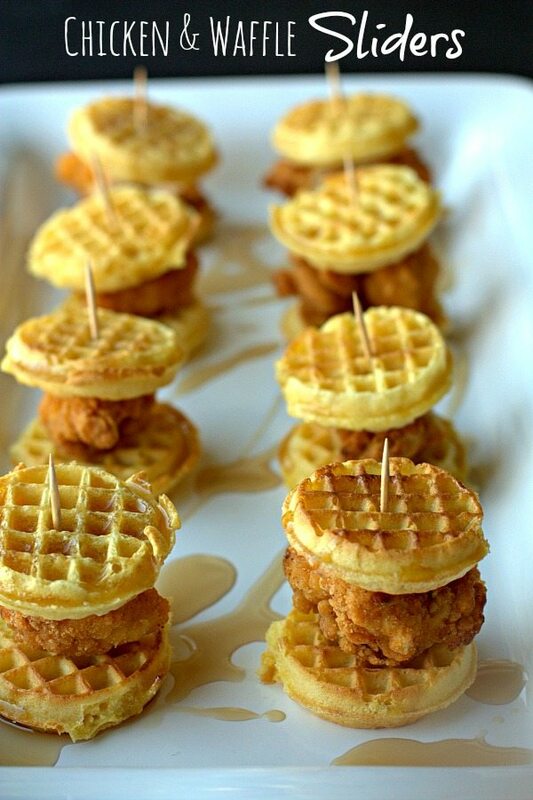 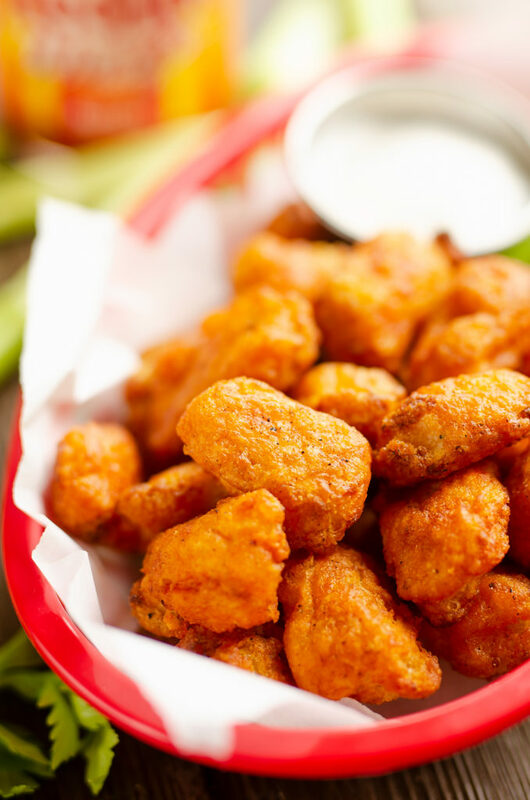 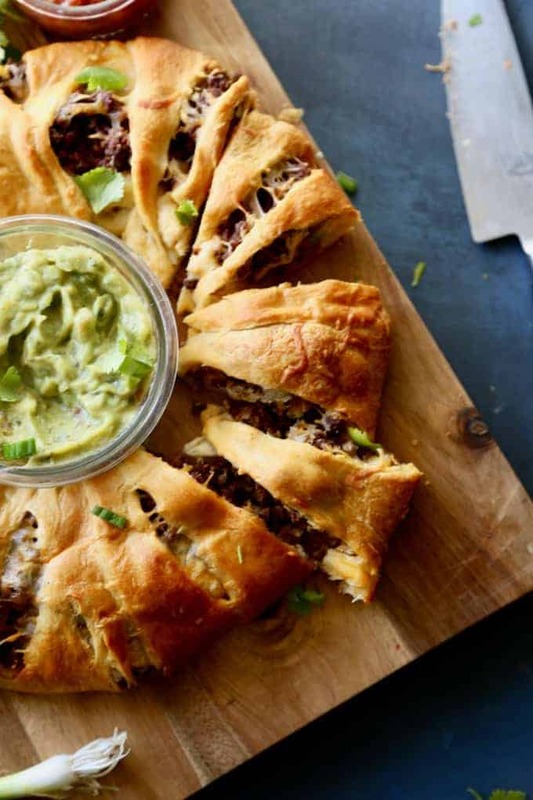 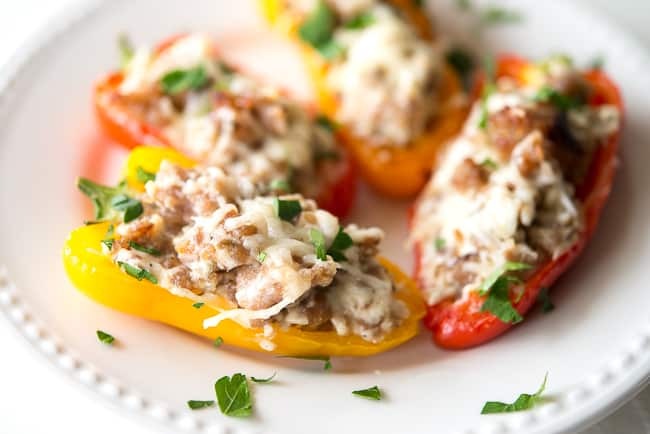 If you’re looking for some tasty game day snacks – look no further! 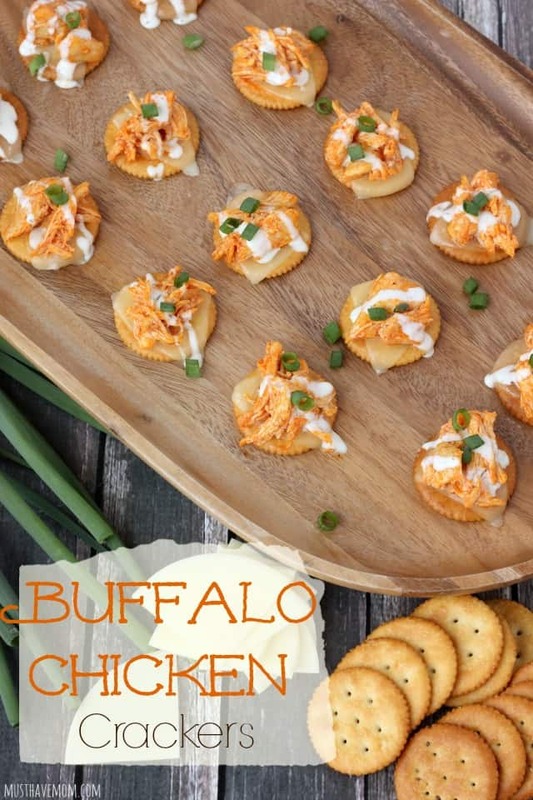 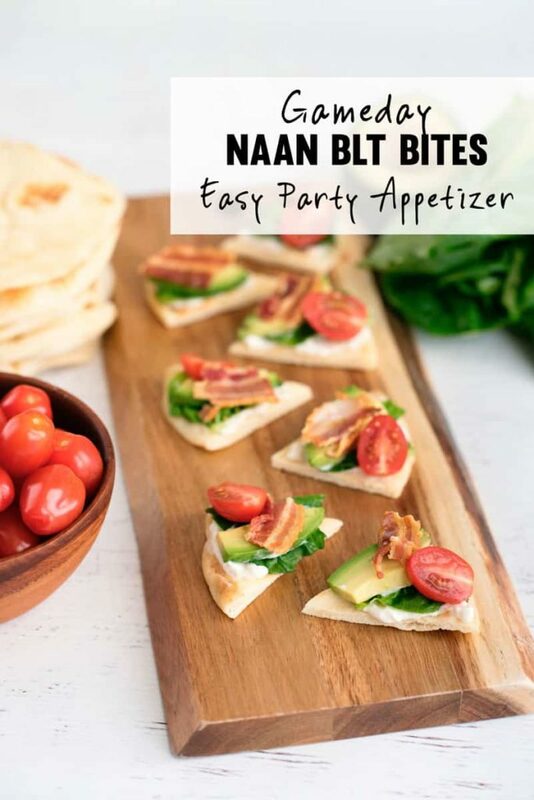 I’ve assembled a collection of 30 for you – and the best part is they are all finger foods (no utensils required!). 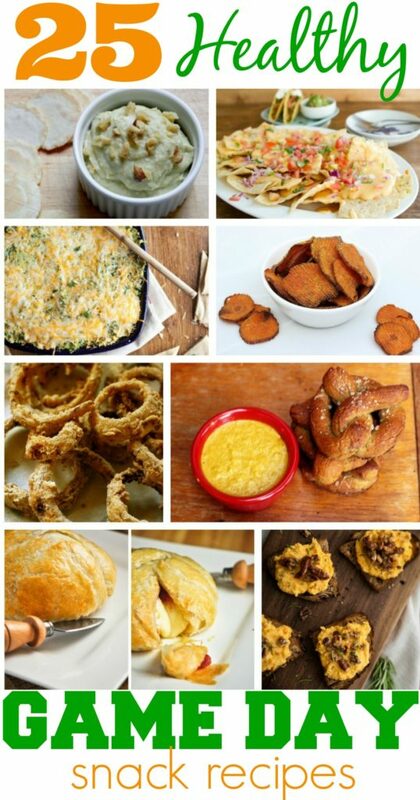 To get the recipe for each, simple click the link and follow. 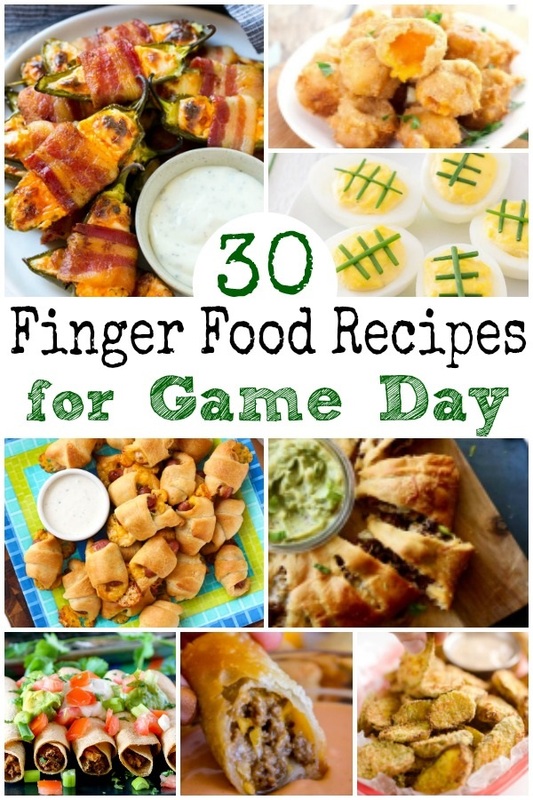 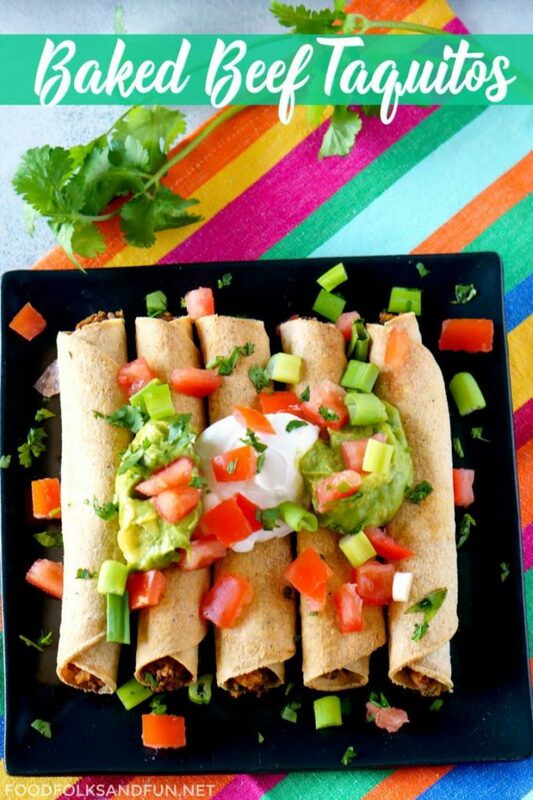 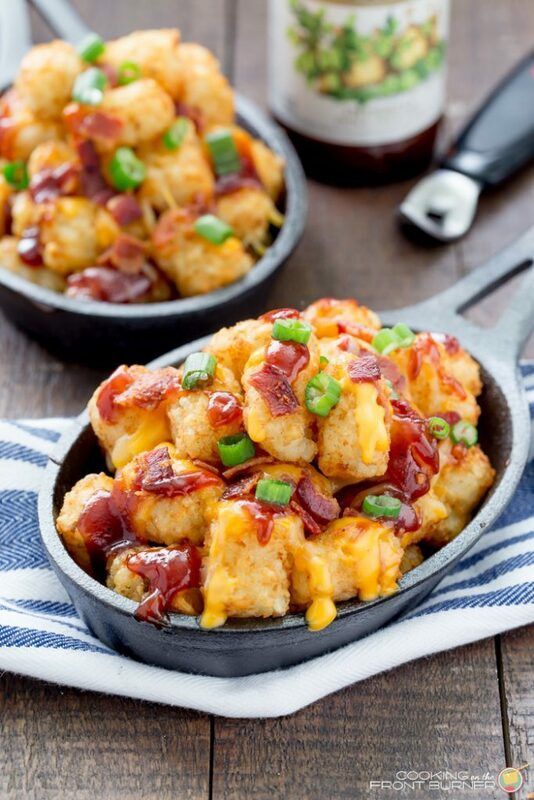 Looking for even more game day food ideas?